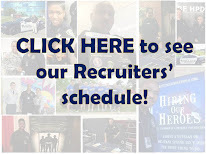 Houston Police Department: It's much more than fighting crime, it's about serving your community. It's much more than fighting crime, it's about serving your community. 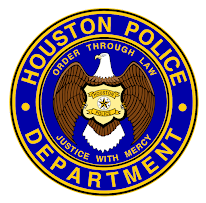 An elderly Houstonian can move about his home a little easier thanks to members of the Houston Police Department's Community Outreach Services Unit, also known as the "Blue Crew," along with volunteers from Lowe's Home Improvement and Kwal Paint. 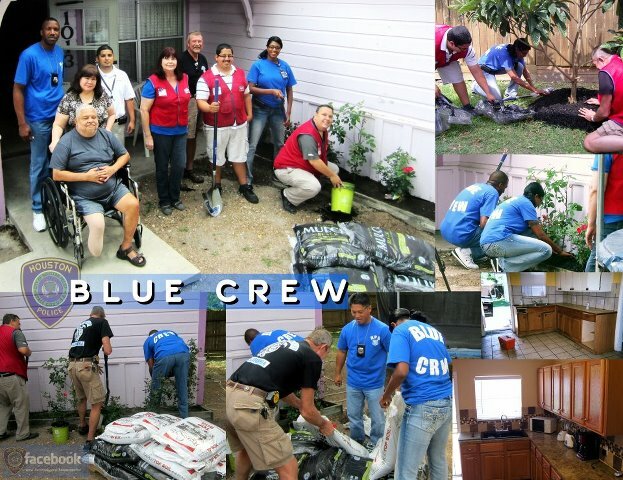 The HPD "Blue Crew" and volunteers recently put the finishing touches on the home of Aristeo Jaimes, 73. Volunteers met at the location for the delivery and installation of a new stove, as well as planting of a rose garden. In an effort to assist Mr. Jaimes', who is disabled and on limited income, the "Blue Crew" contacted Lowes and Kwal Paint, which graciously donated all the needed material to remodel Mr. Jaimes' kitchen and make it more accessible to him in his wheelchair. "As police officers, it is our job to assist those in need and sometimes the need is outside the realm of traditional police work," said HPD Officer Warren Jones. "It makes us feel good to be able to help someone in this way," Officer Jones added. Supplies and services were donated by Lowes-West Spring, 20902 Kuykendahl Road in Spring, Texas, and Kwal Paint, 635 Rayford-Sawdust Road in the Woodlands.